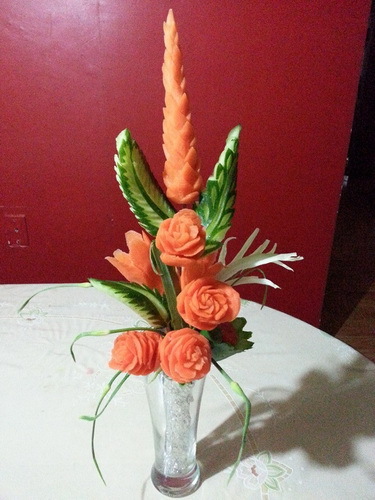 Today i am introducing a very talented and an awesome Carver, Salma Sultana to you. 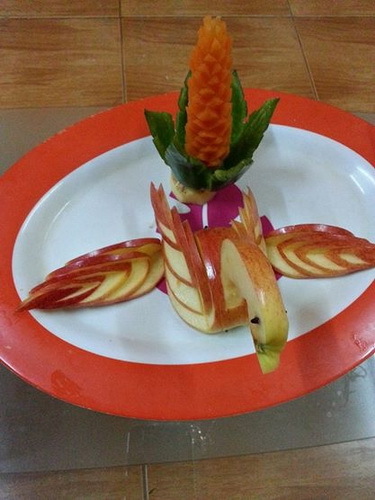 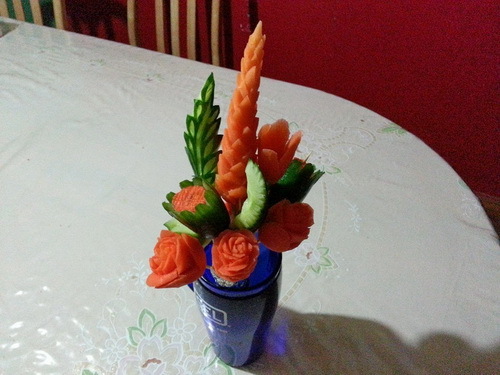 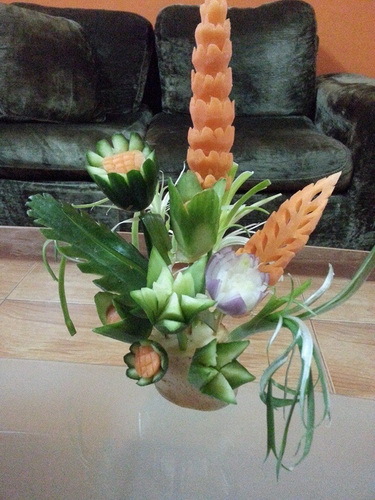 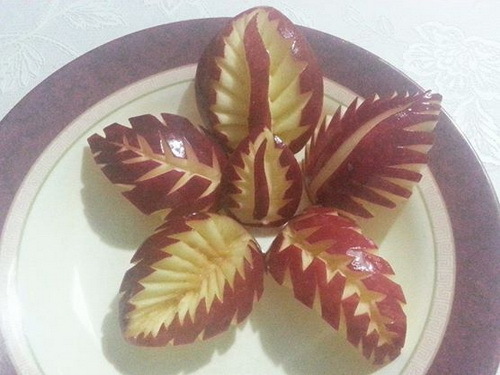 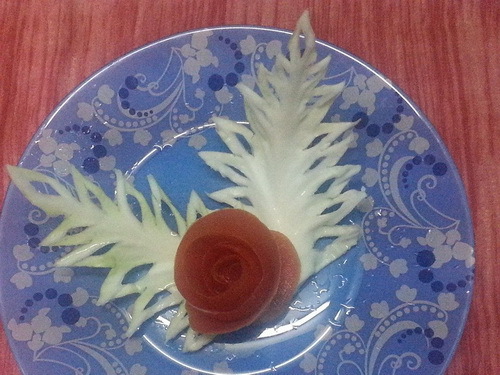 She is having an exceptional talent in Carving fruits and vegetables. 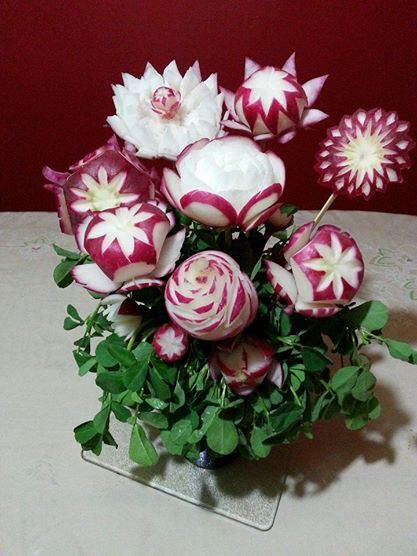 Here is her some amazing and beautiful carving ideas.